We will be updating this web page with new product and ordering information soon. In the meantime, if you have specific skin care product needs, please contact our office directly and we would be happy to assist you! 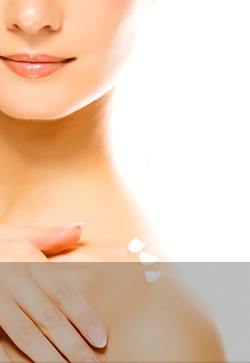 At CosMed Clinic, we offer the highest quality skin care products from SkinMedica Aesthetics.